Have you or a loved one suffered a fracture due to another person’s careless actions? At The Orlow Firm, we have extensive experience helping people who have suffered broken bone injuries in car accidents, slip-and-fall accidents and other personal injury accidents. We are committed to helping you obtain justice and compensation for the losses you have suffered. 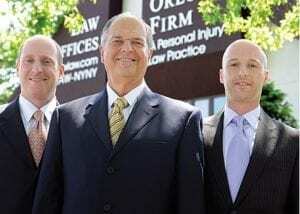 Contact our law firm today to speak with an experienced New York City broken bone attorney. Call (646) 647-3398 or send us a message online to schedule a free consultation.